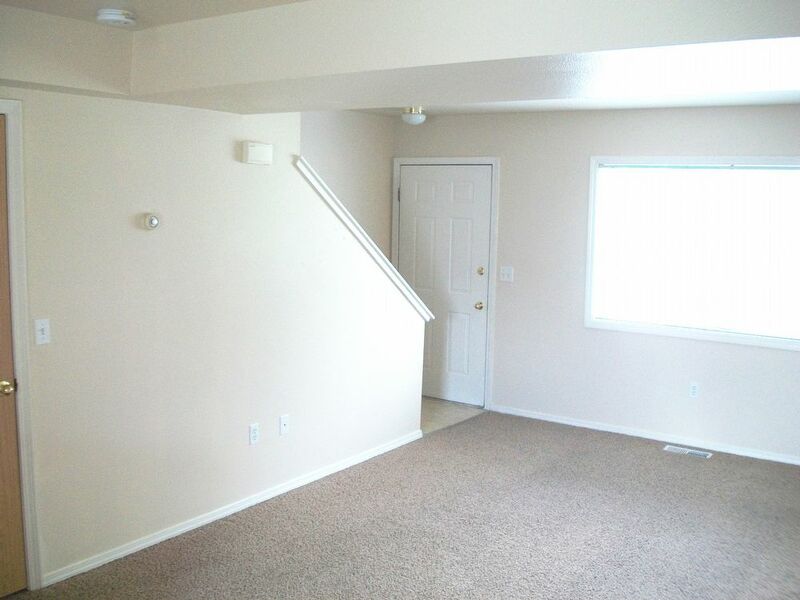 This is a 2 bed, 1 full bath Townhome without neighbors above or below you. 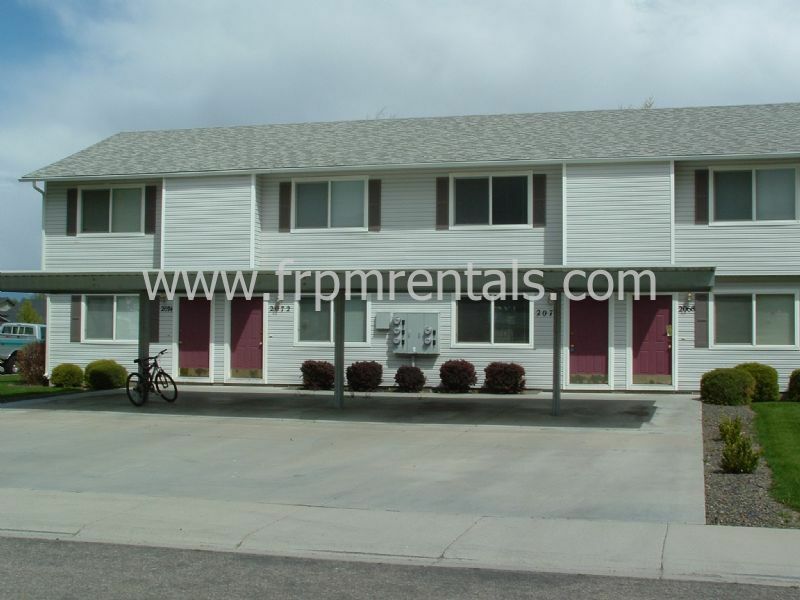 Rent ranges from $895-$925. 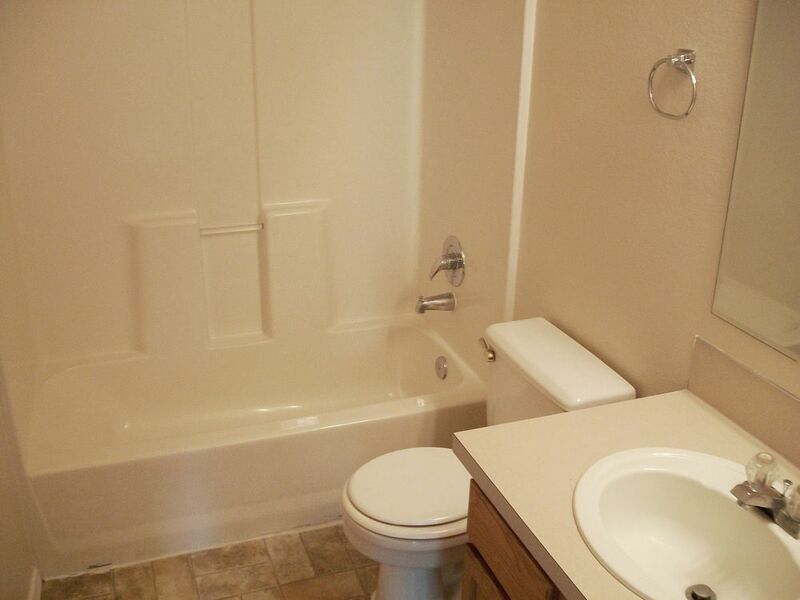 Both bedrooms are upstairs and the provided washer and dryer is conveniently located between the 2 bedrooms. 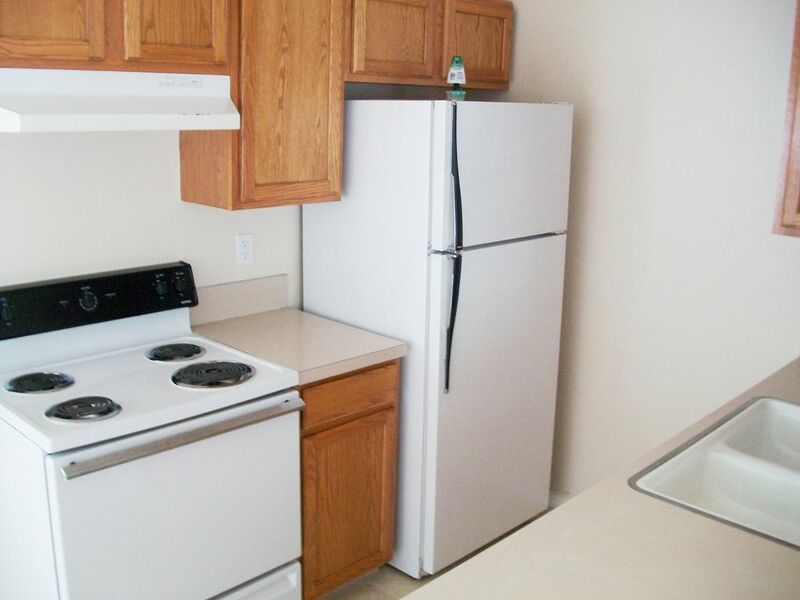 The kitchen features a refrigerator, stove and dishwasher. 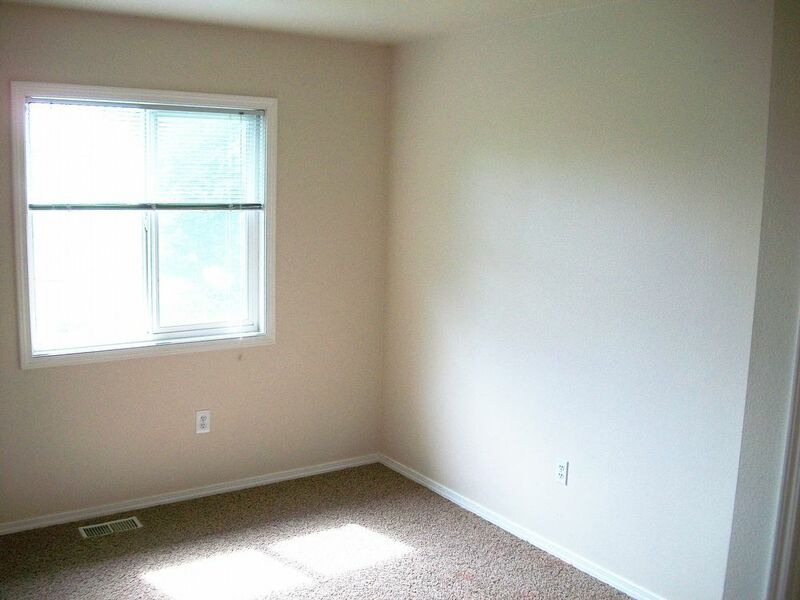 These townhomes are energy efficient with central air conditioning and heating. Tenants are responsible for electricity and gas, the owner provides yard care, water, sewer and trash. We are sorry, but family pets are not allowed at this property. Companion/Support animals are accepted at all of our properties with proper documentation. 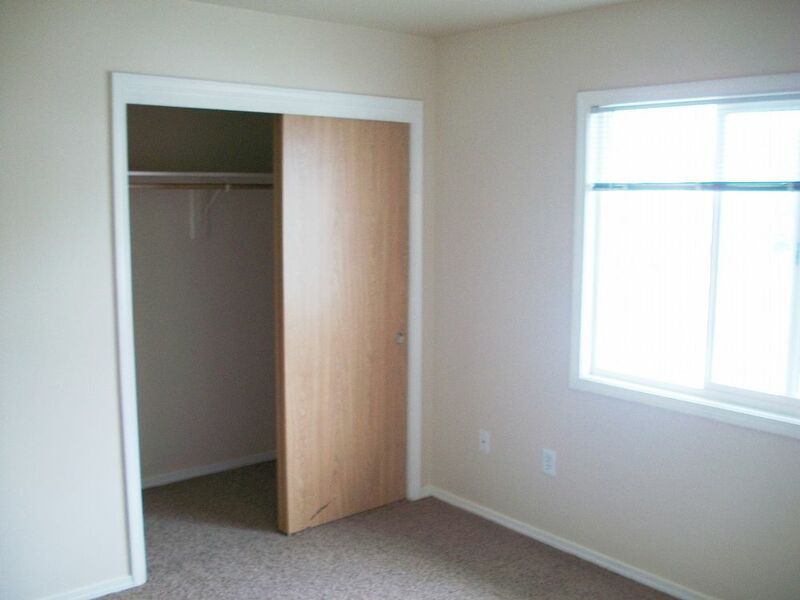 For more information or to set up a showing, please call us at: (208) 519-5078.